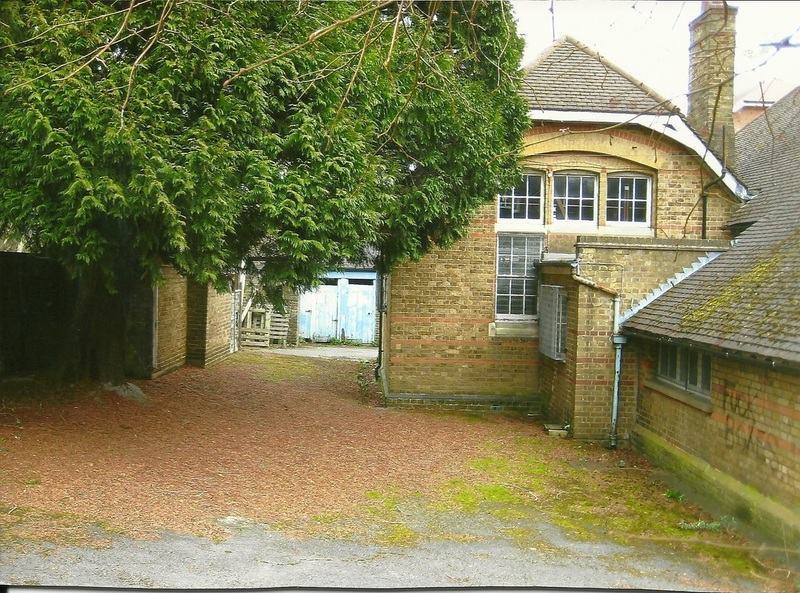 When the school closed in 1975 and it was purchased by Leukaemia Research in 1977 who used the building to store Christmas cards and traded as LRF Trading before changing their name to Leukaemia & Lymphoma Research Trading Ltd. 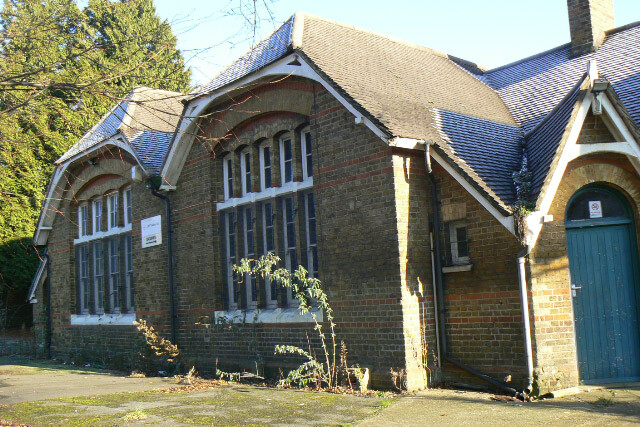 They stopped using the building commercially in 2008 and you can see from the photographs that there was no upkeep of the building. 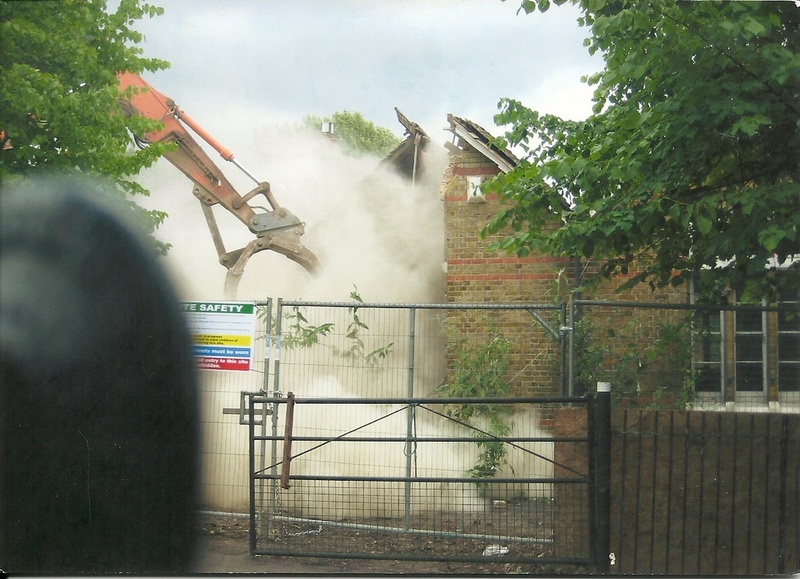 © 2011 taken just before the bulldozer arrived. 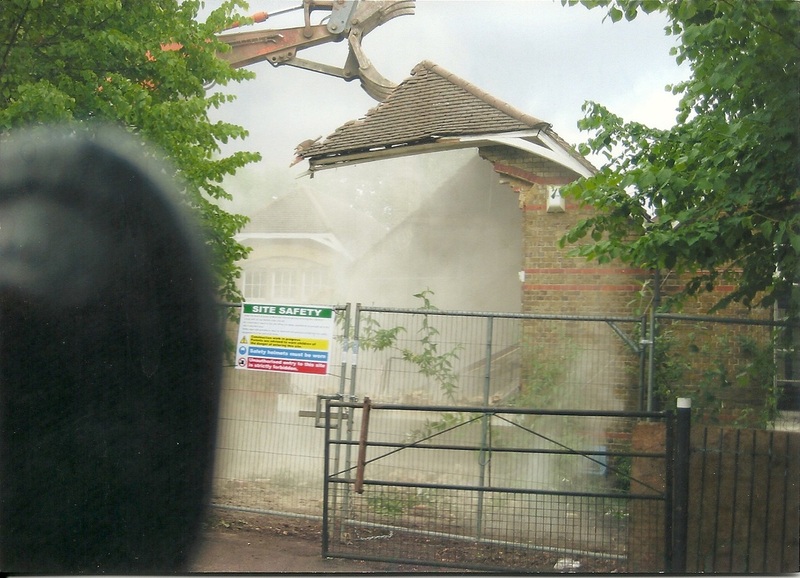 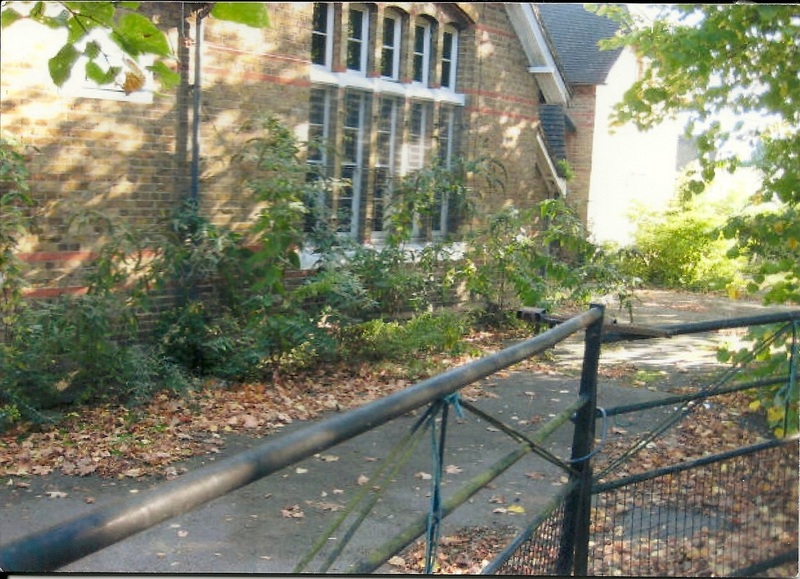 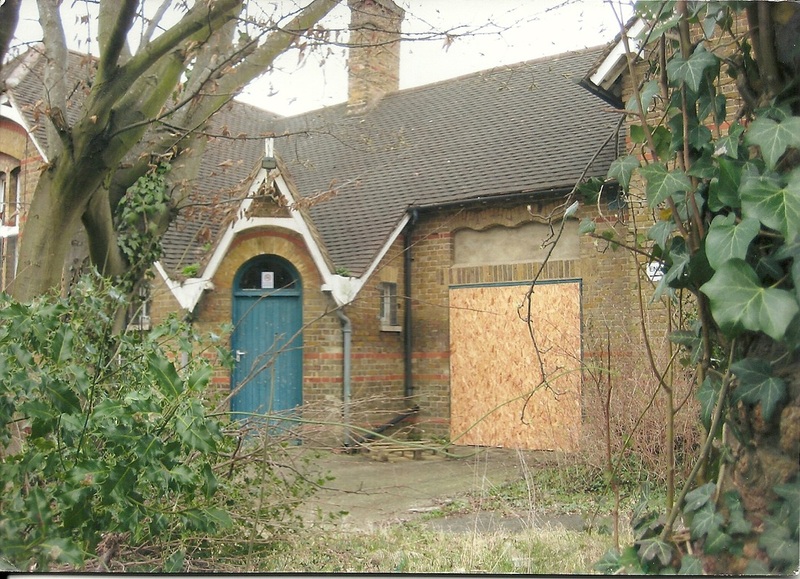 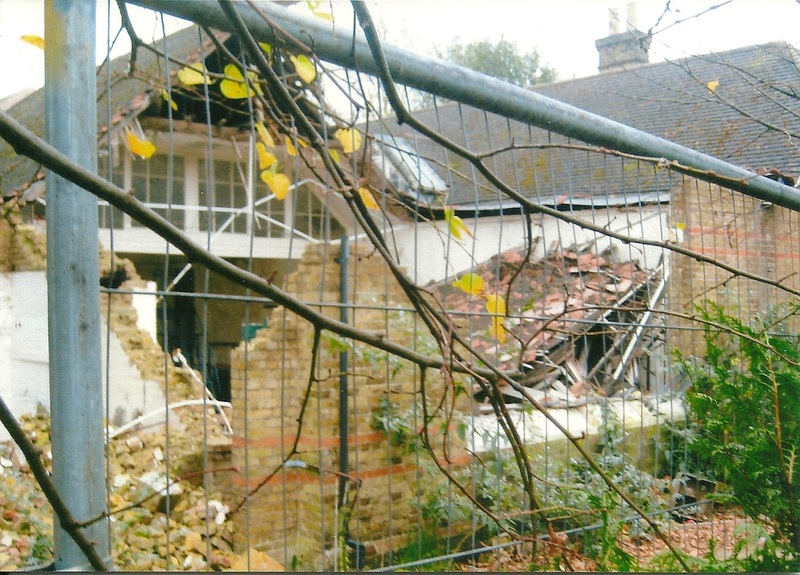 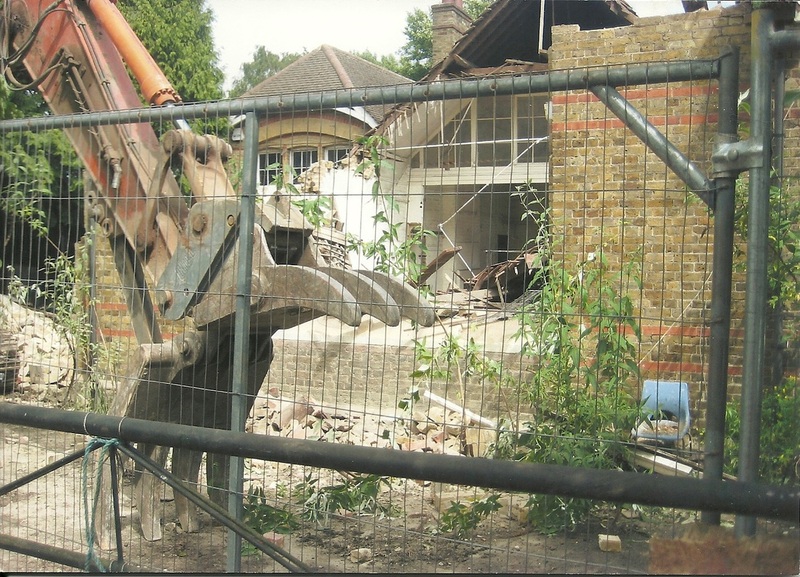 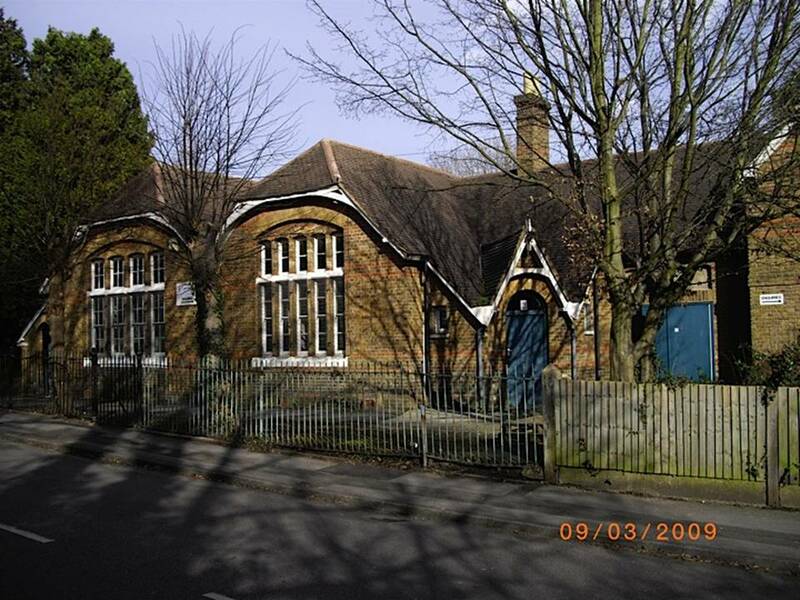 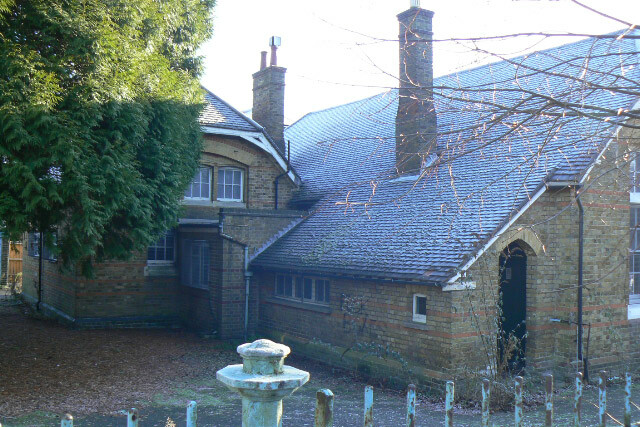 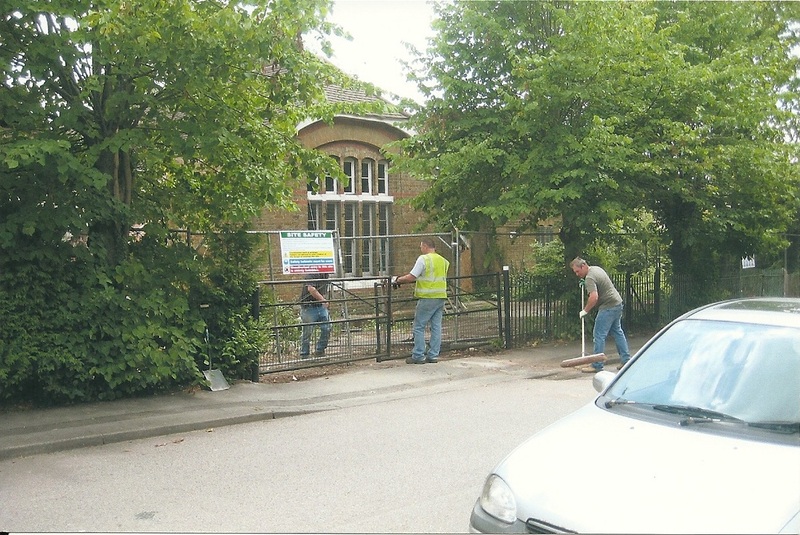 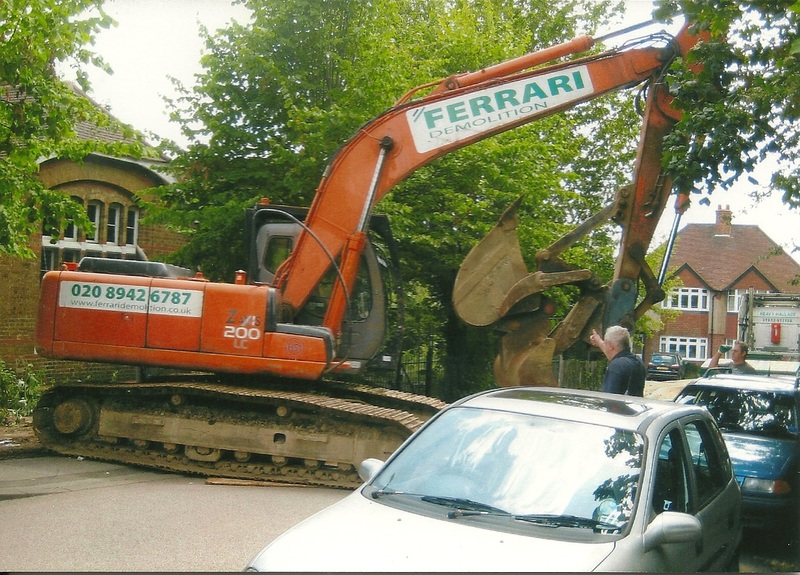 In March 2009, Leukaemia Research made a planning application to demolish the former school and replace with modern town houses. 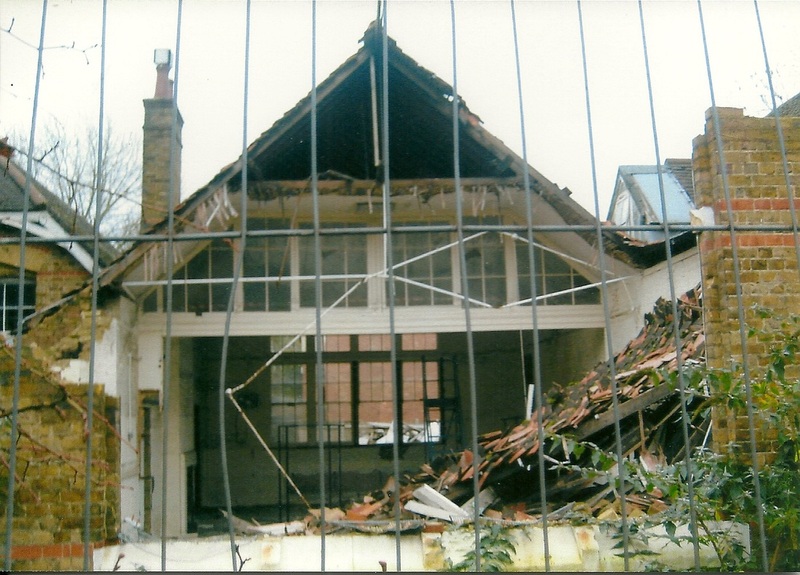 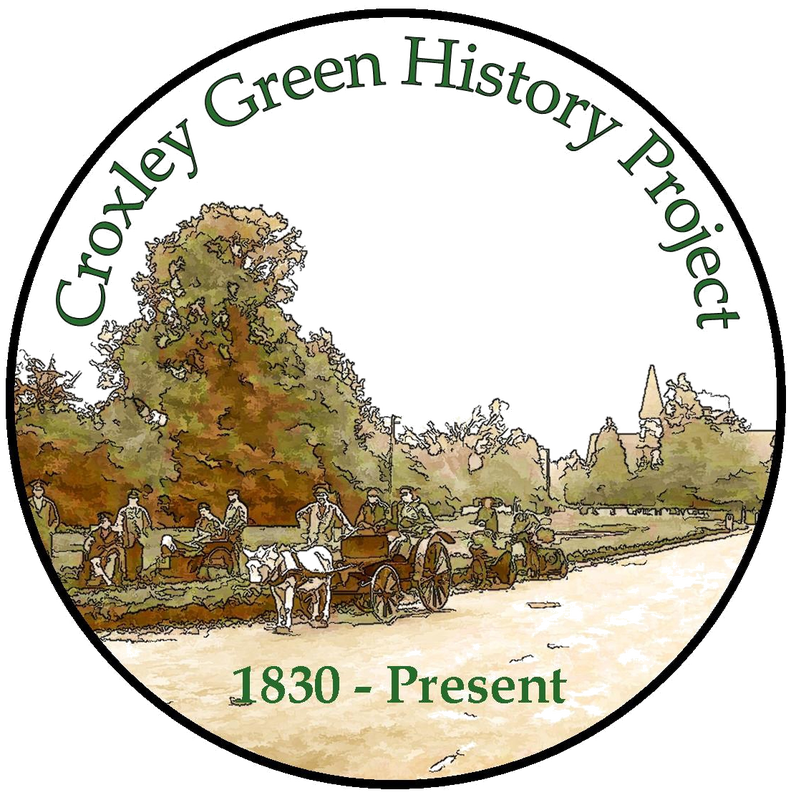 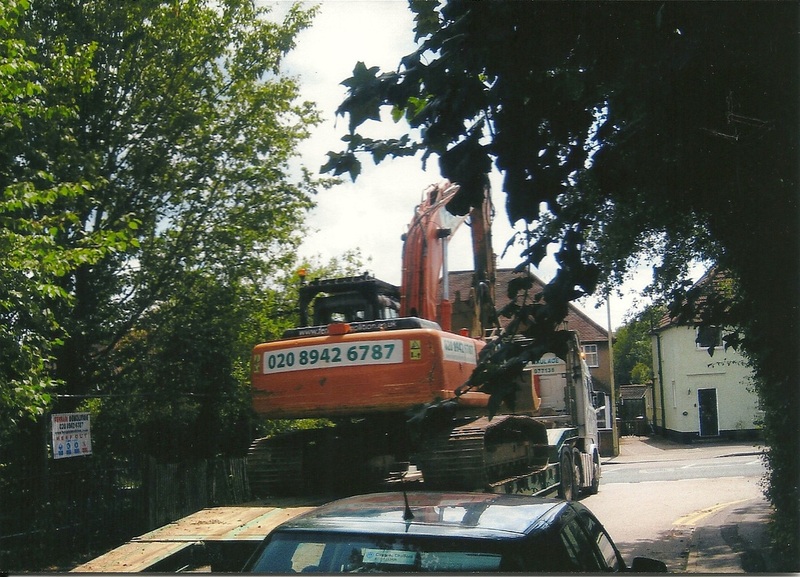 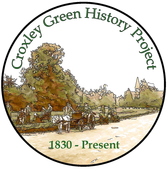 In December 2009 Three Rivers District Council refused the planning appeal stating; "The impact of dismissing this appeal will not be the protection of the building in the future. 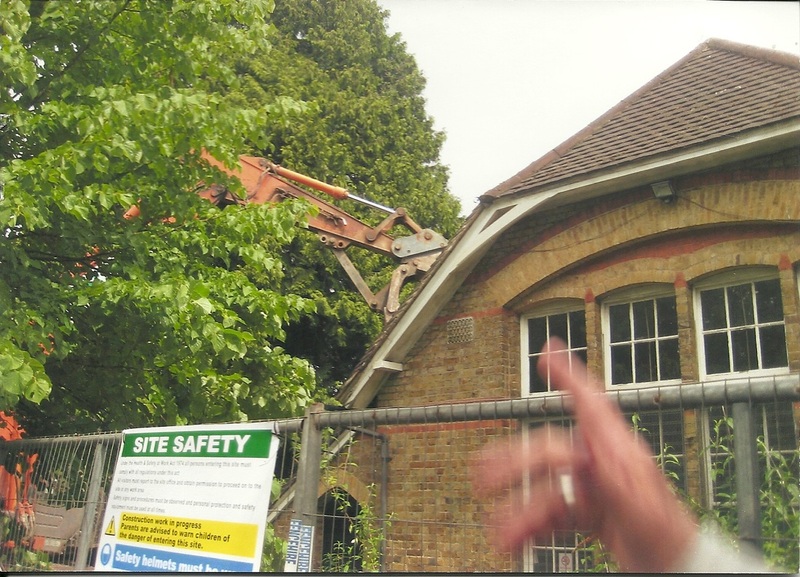 It will merely allow the increased value between conversion and redevelopment to benefit another commercial party rather than the appellant and their charitable work." 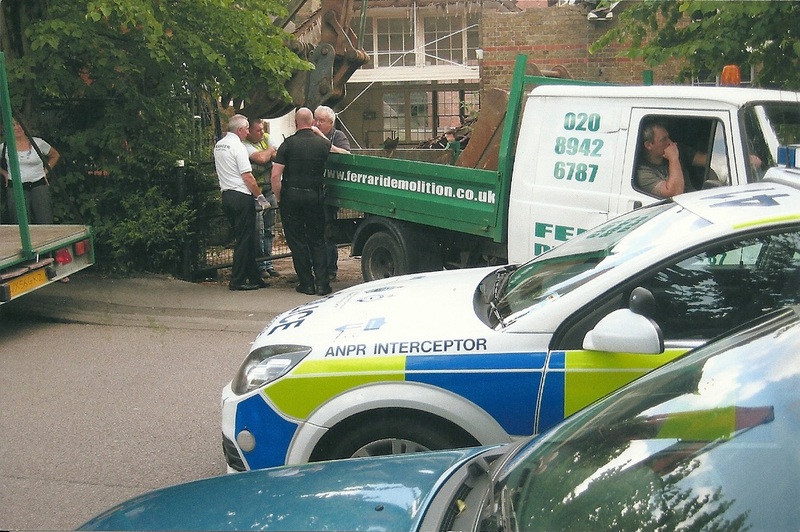 Whilst a sad day for local residents, a post script to the events was that on the following day a gentleman arrived from a gas company to turn the gas off and so it could have been a far more disastrous day should there have been an explosion. 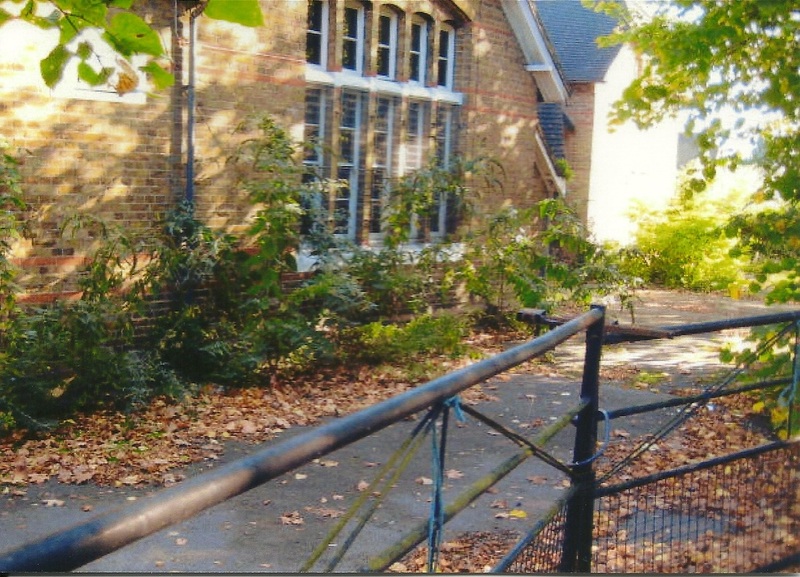 Below is the Archaeological "Desk Based" Assessment prepared for Leukaemia Research in preparation for their planned demolition of the former Yorke Road School.